Broadway’s longest running musical, Andrew Lloyd Webber’s Phantom of the Opera, has enthralled audiences for 30 years, but Fort Worth will soon discover that the Phantom story didn’t end with the crashing of the giant chandelier. 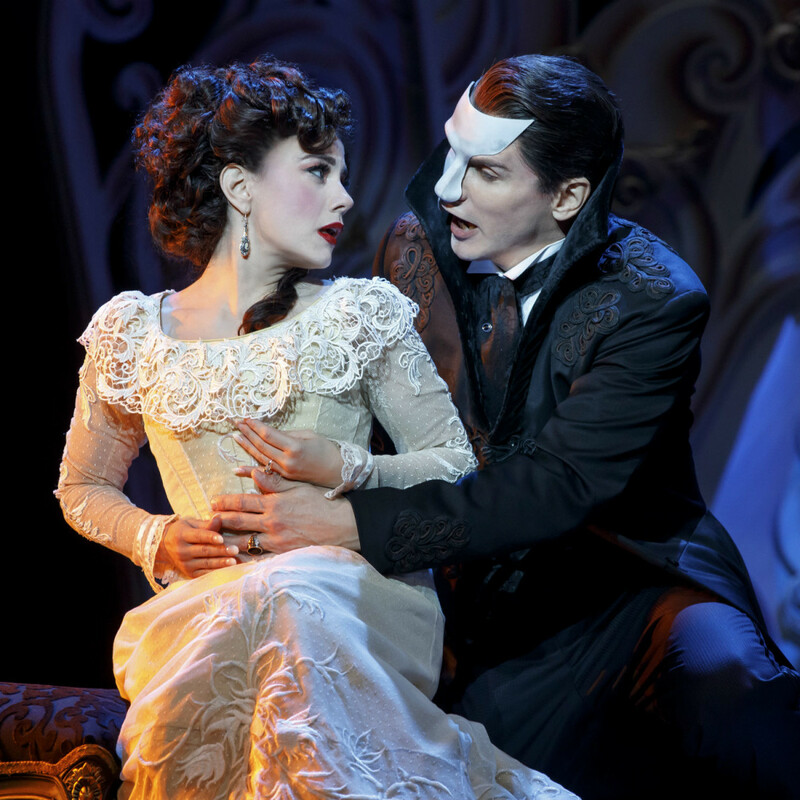 In the new musical Love Never Dies, that ultimate bizarre love triangle between the Phantom, the angelic-voiced Christine Daaé, and her protector, Raoul, lives on as they all meet again — this time in the new, strange world of early 20th-century New York. 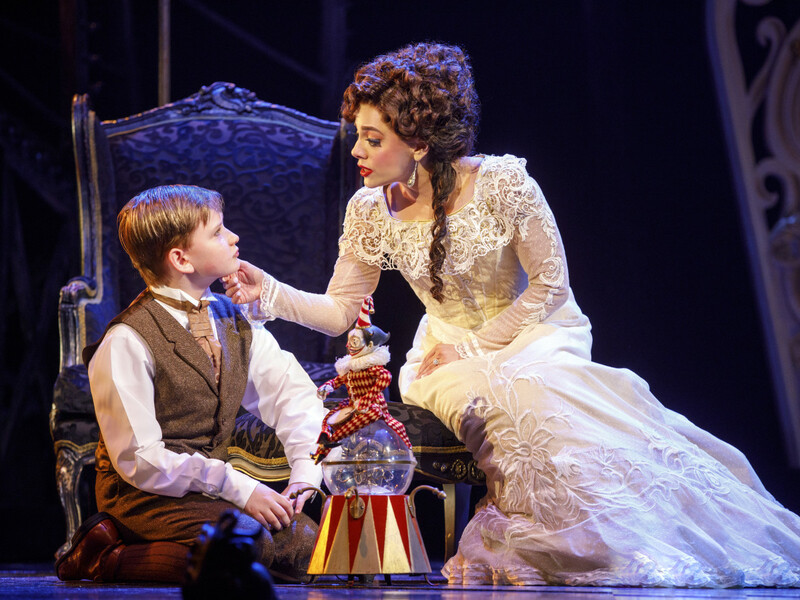 As the Love Never Dies tour heads to Fort Worth's Bass Hall, CultureMap caught up with Meghan Picerno, who stars as Christine, to find out what it takes to bring new life to this iconic role. 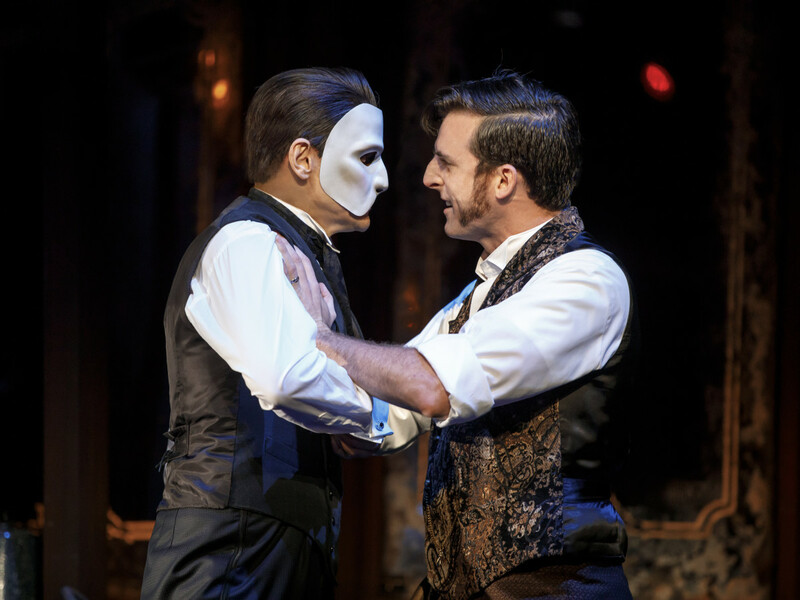 In this Phantom sequel, 10 years have past. While Christine married Raoul, had a child, and has sung her way into international diva acclaim, the Phantom has found refuge and a new freedom living among the performers, freaks, and geeks of Coney Island. 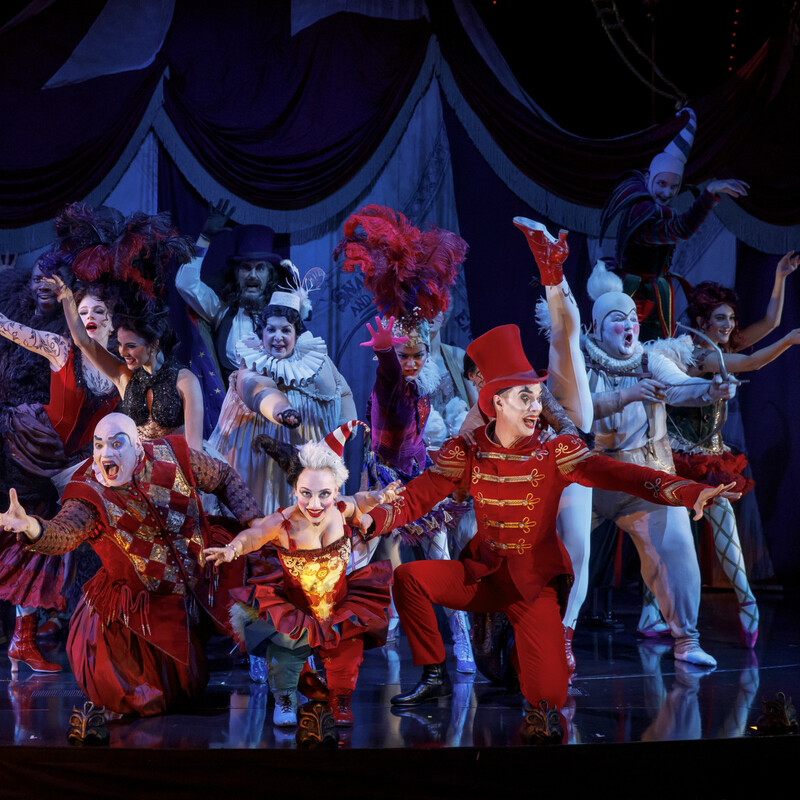 While Picerno hasn’t experienced any theater-haunting, masked maestros in real life, she is a classically trained opera performer in her own right, who finds it easy to move back and forth between opera and musical productions. 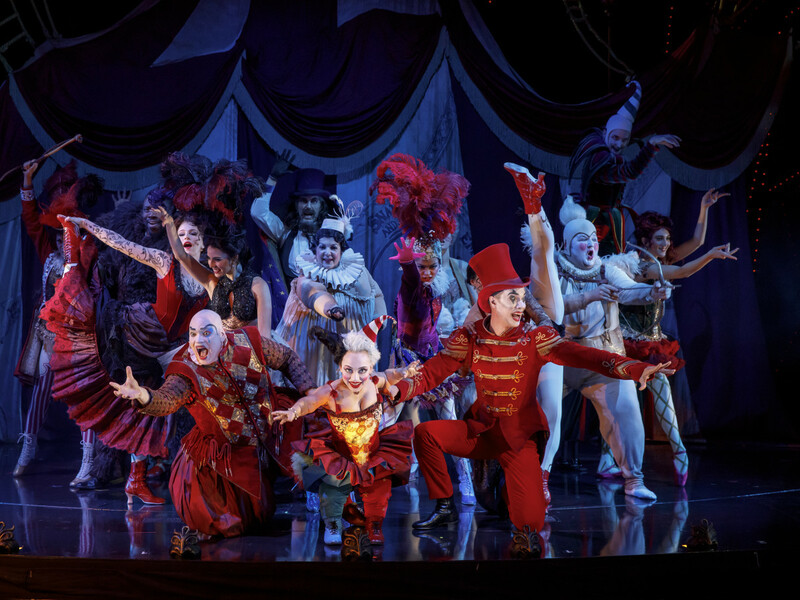 Picerno believes that with her opera training, she brings “a flavor that perhaps wasn’t always there” when tackling a Broadway show, yet when she crosses back to opera, she believes her experience with musical theater helps her bring urgency, and sense of being in the moment in her characters’ development. 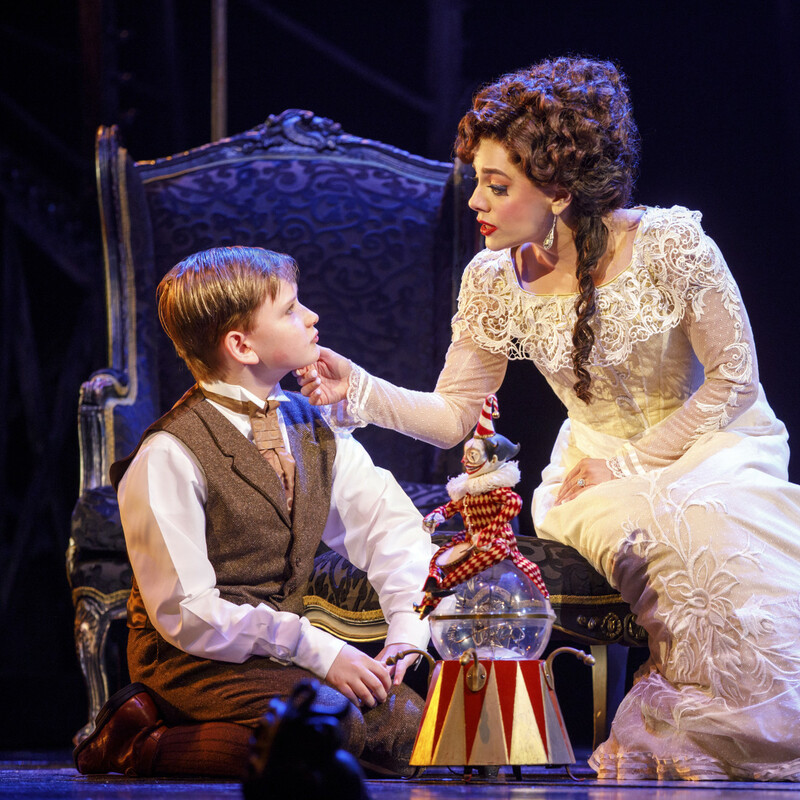 For Picerno, Love Never Dies, in some ways, merges those two worlds together. 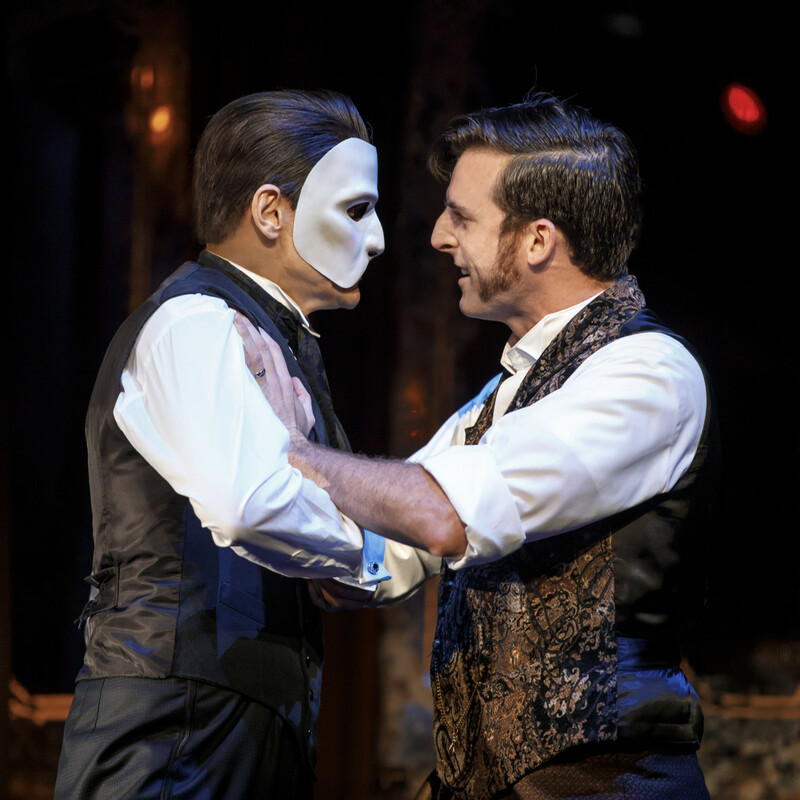 From the first notes to the last, the story in Phantom was always one of heightened emotions and drama, perhaps very like some classic opera, and Picerno finds Love Never Dies offers that same volume of intensity. At first glance Christine’s story set at the turn of the 20th century might seem very removed from our 21st-century relationship concerns, but Picerno says some of her character’s dilemmas feel somewhat familiar, comparing the situation a bit like being ghosted by a guy or that unsettled situation when an old boyfriend pops back into your life. Above all, she sees aspects of the story having contemporary relevance. When asked if she tries to find connection with all the previous Christines who have gone before her, including Sarah Brightman who originated the role, while making this older, hopefully wiser woman her own, Picerno says it was conversations with Webber that helped her find her own way. 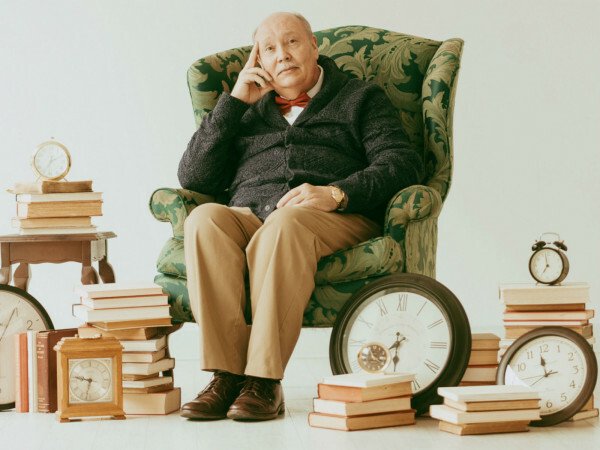 Whether opera or musical theater, early 20th or 21st-century set situations, Picerno believes there are some aspects of love stories we can all understand. 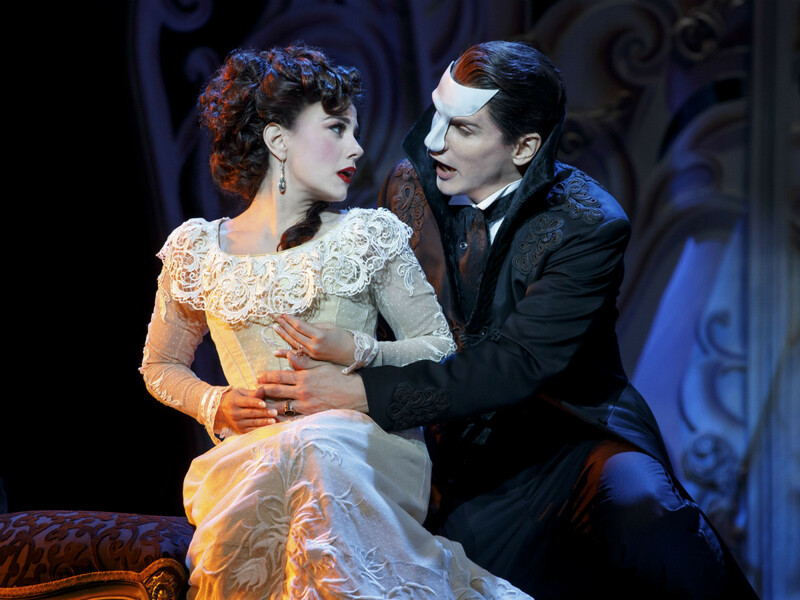 Love Never Dies runs August 7-12 at Bass Hall. 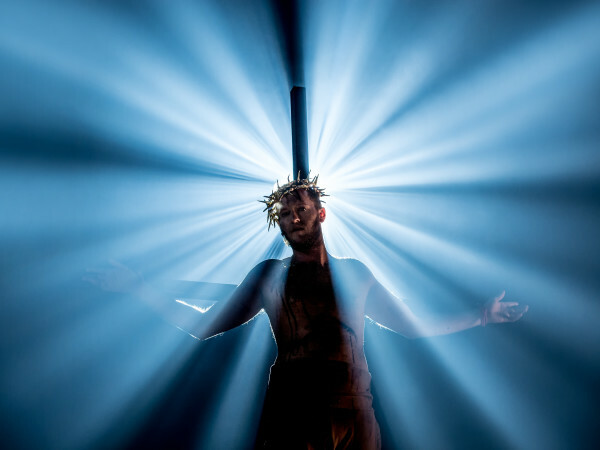 For tickets, showtimes, and information, visit the Performing Arts Fort Worth website.